Welcome Jane Austen lovers and haters alike! 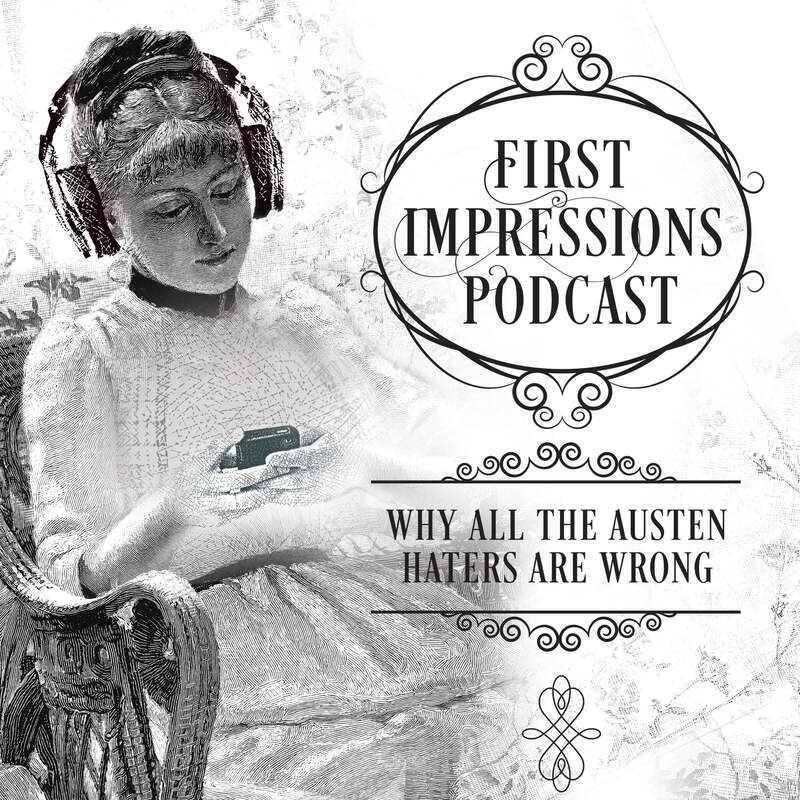 Kristin and Maggie discuss how Austen’s classic novels have influenced their lives and challenged them to be better people. Dear First Impressioners, have you ever been curious about the wide world of Jane Austen Fan Fiction (JAFF), and the writers that publish it? In this special episode, our friend Lona Manning joins us to discuss her experience writing and publishing her JAFF novels and stories! Be ready for some intriguing insights, from how historical fiction authors research details about Regency life, to tips for mastering Austenesque language and grammar. Kristin and Lona also discuss what to expect from the writing life, and why everyone should give writing fiction a try! See Lona's tips for researching and Austen's language in this Google Doc! Copyright 2015 First Impressions Podcasters Kristin and Maggie. All rights reserved.